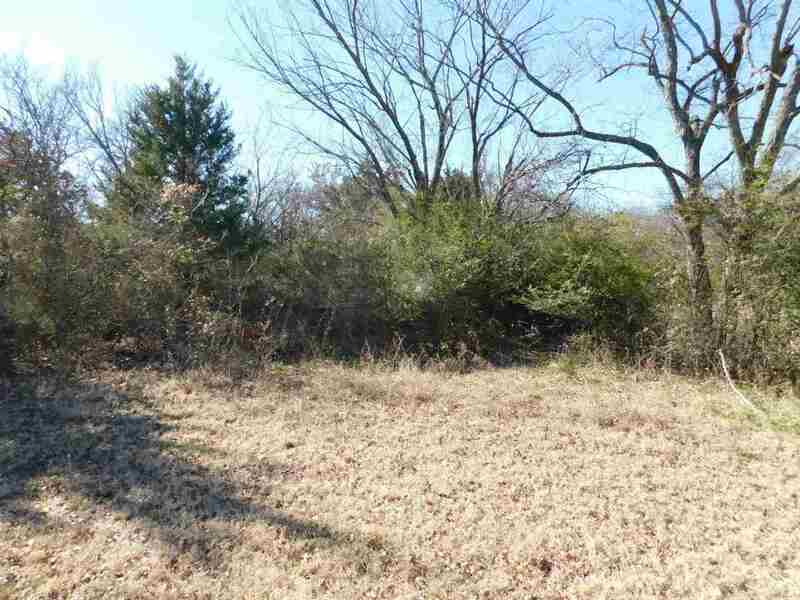 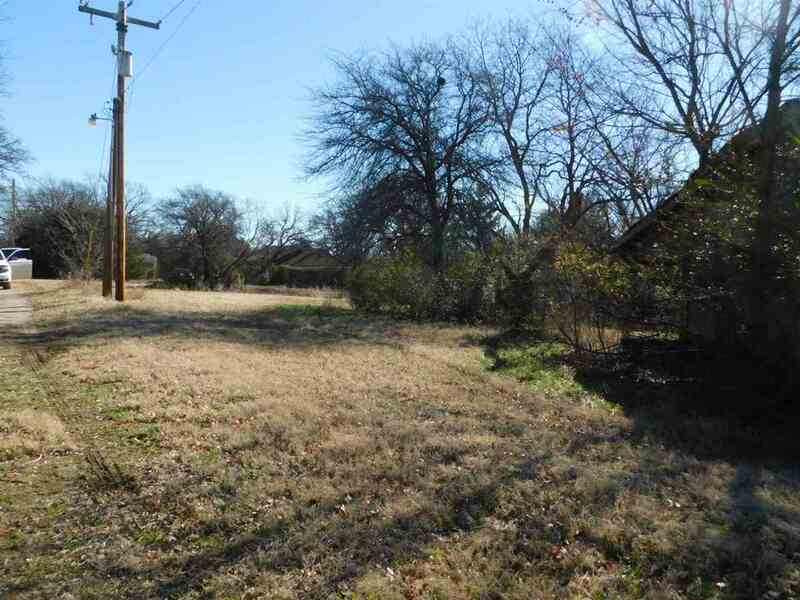 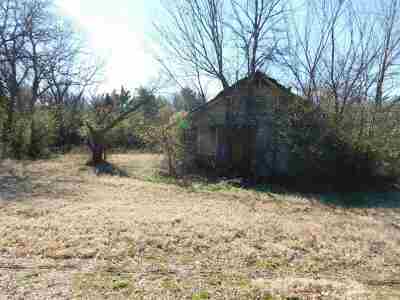 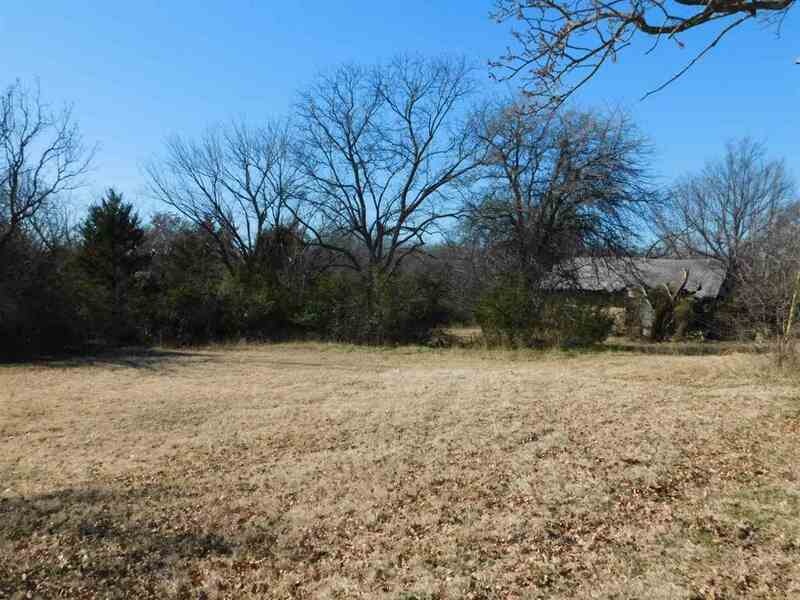 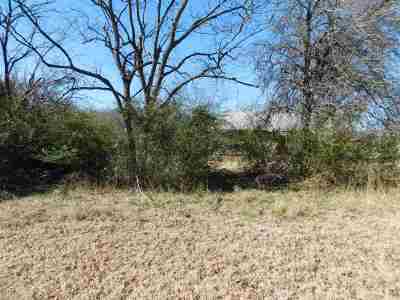 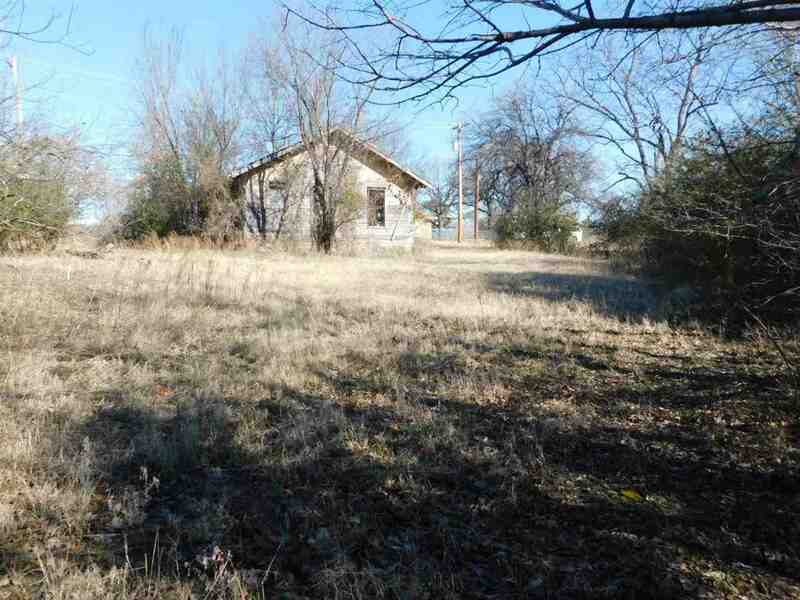 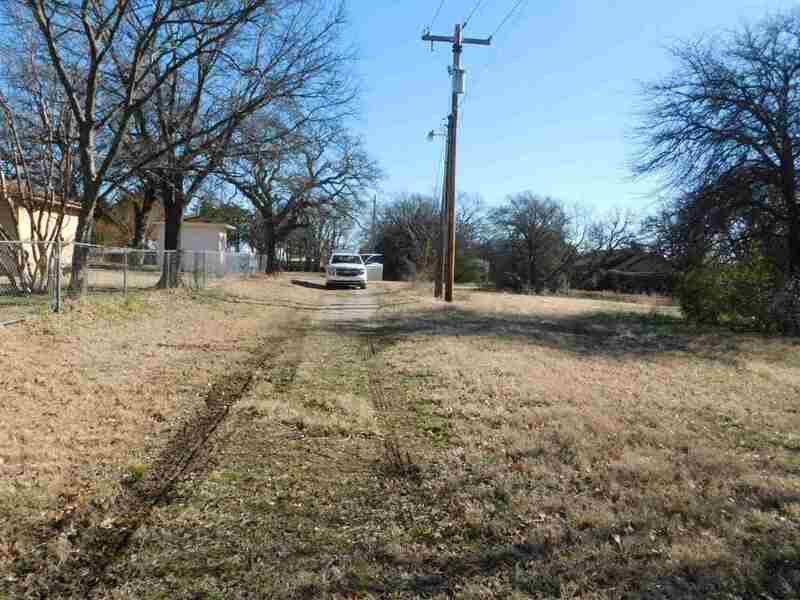 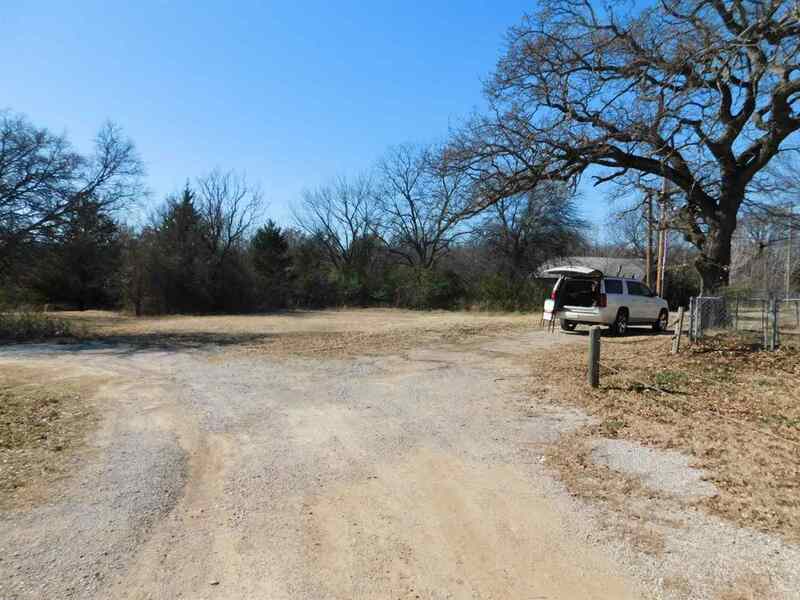 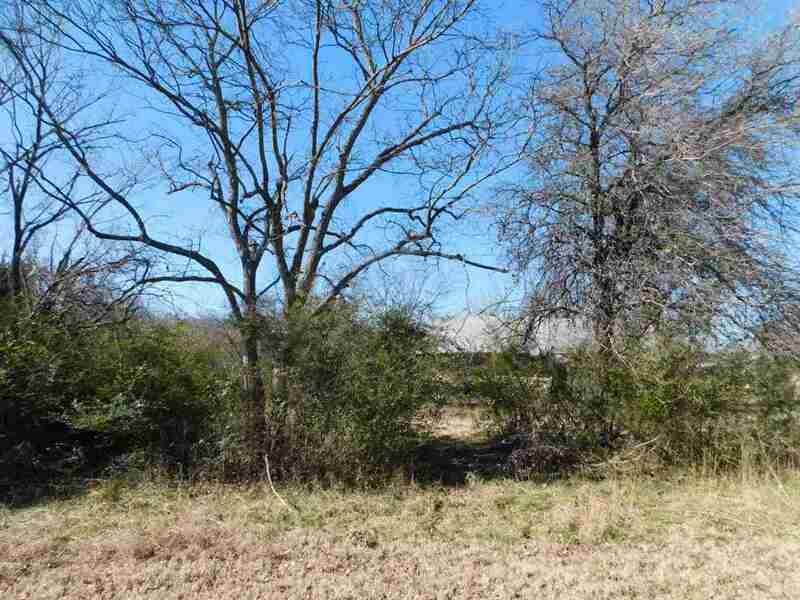 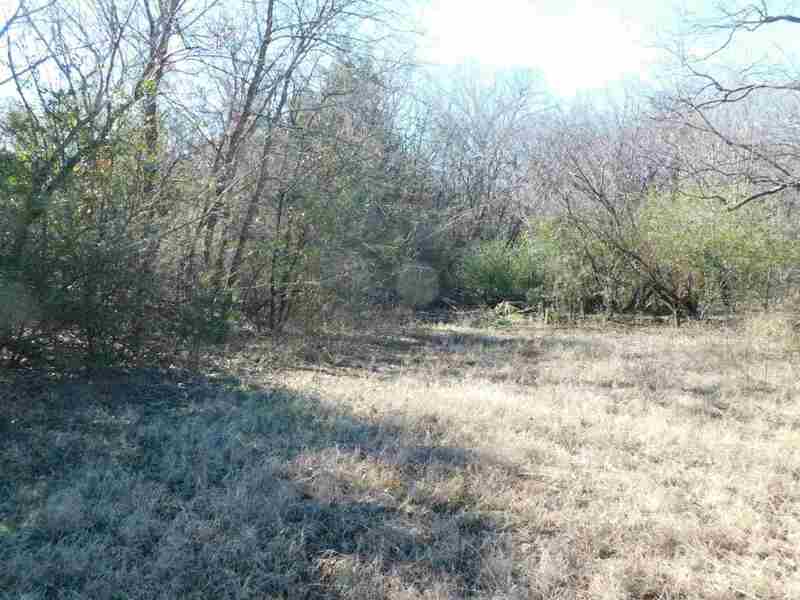 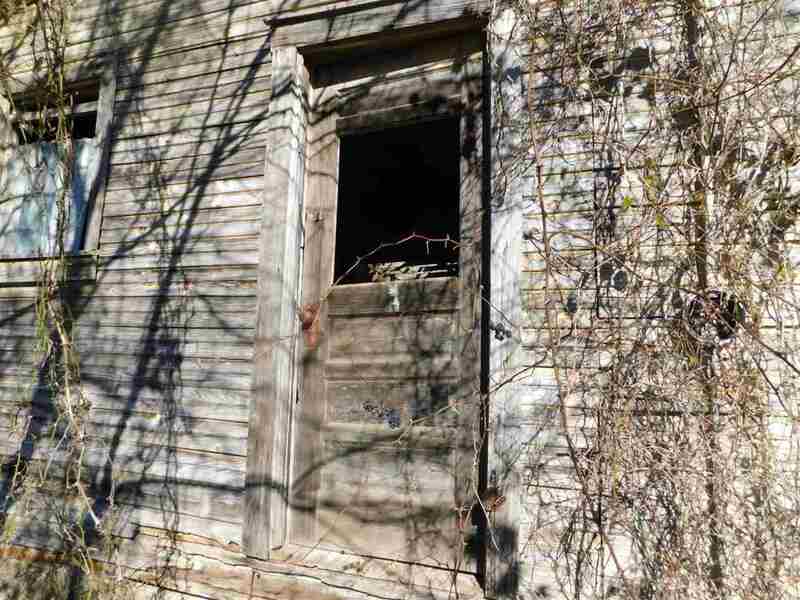 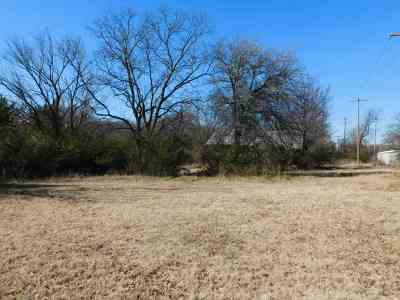 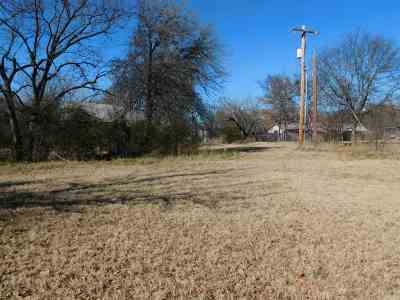 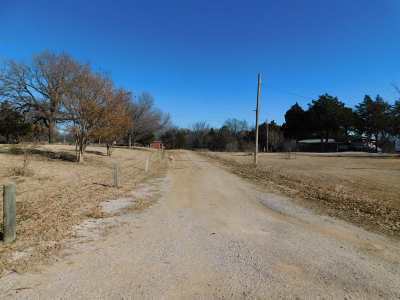 These private and secluded 4 plus acres sits in the middle of a once Booming Oil town of Healdton Oklahoma. 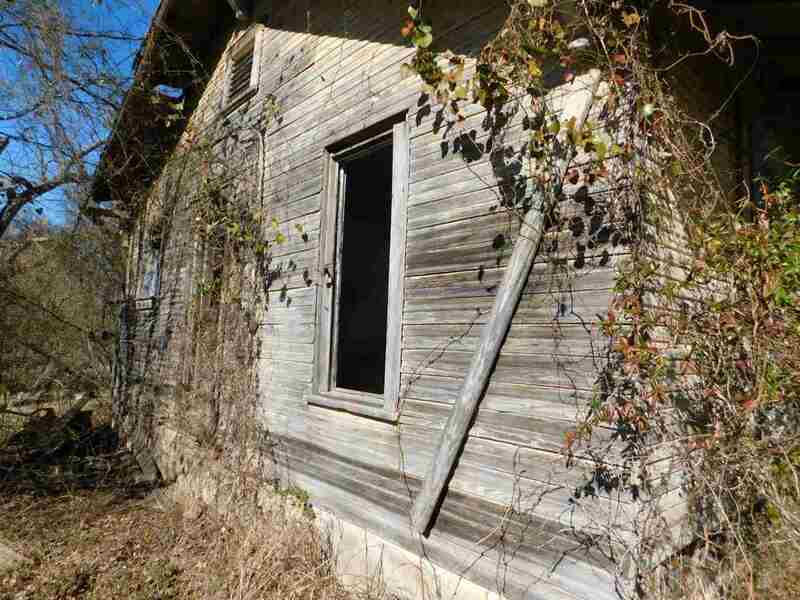 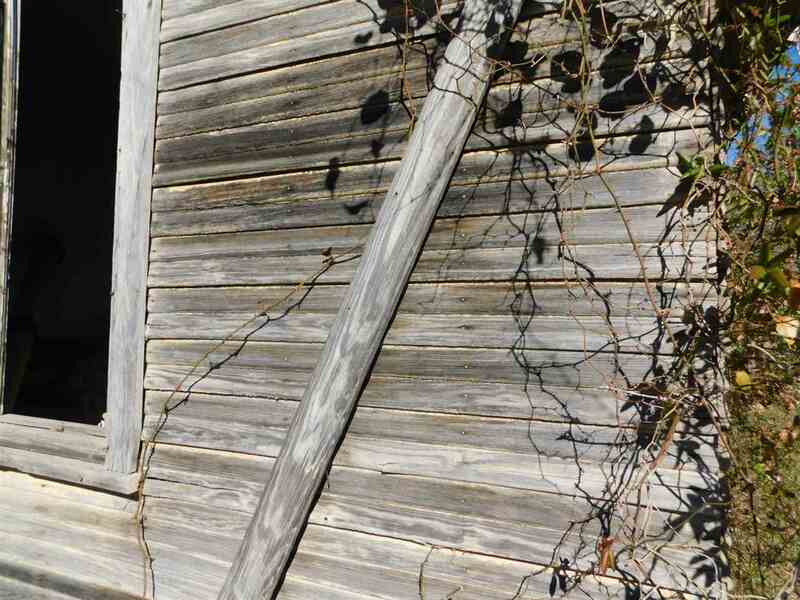 On these acres still sits the old guest house built in the 40&apos;s for the foreman and workers while loading the oil train. 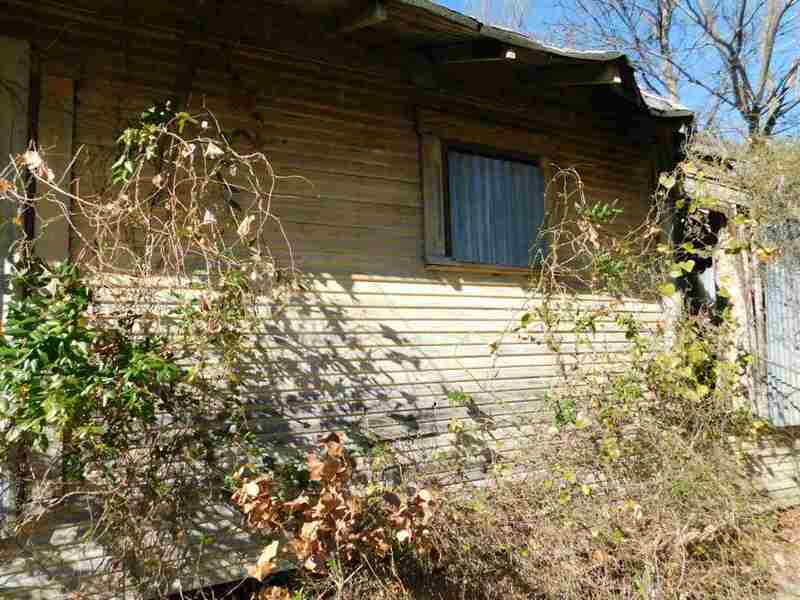 This would be an excellent spot "off the beaten path" to build or set a mobile home Electric and Water at one time run thru this home and are closely nearby. 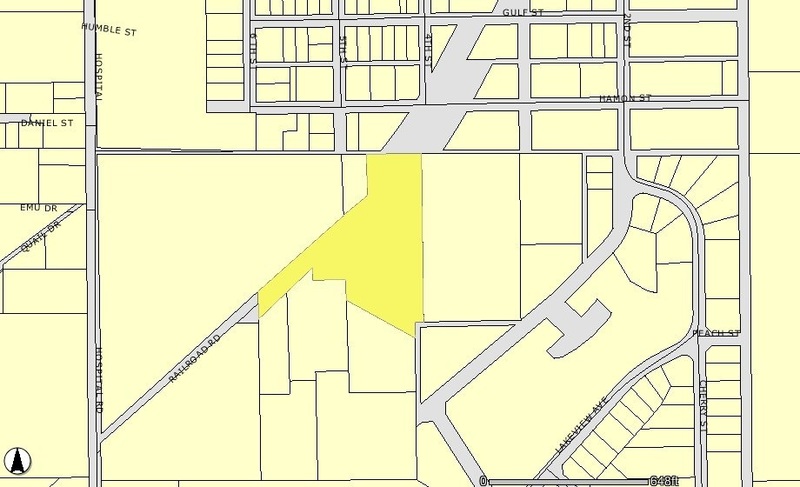 This parcel is connected to additional 1/2 acre west of property. 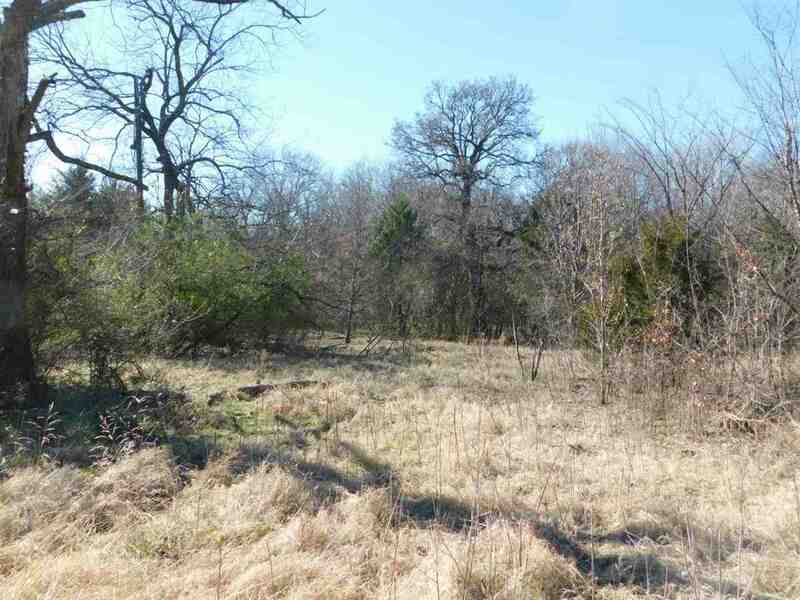 In addition there are another 7.87 acres available located in the woods behind "Baby Lake". Owner motivated and would sell all 3 Parcels together at a discounted price.